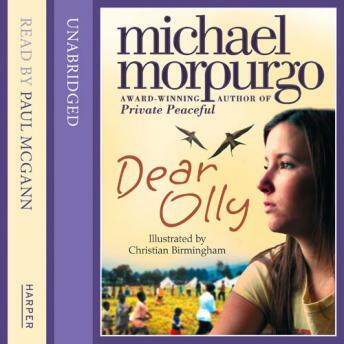 Read by Paul McGann, 'Dear Olly' was written by Michael Morpurgo in 2000. A stunning performance and narrative. Ollie's brother wants to go and work with children who have been made orphans, through war, in Africa. He wants to be a clown and make them laugh. His mother and sister want him to stay in England and go to university. Three separate stories are woven into one powerful and moving novel whose central theme exposes the horrors of war and of landmines, but also the endurance of the human spirit.